With the right amount of meat, for a balanced protein intake and suited to the needs of babies. 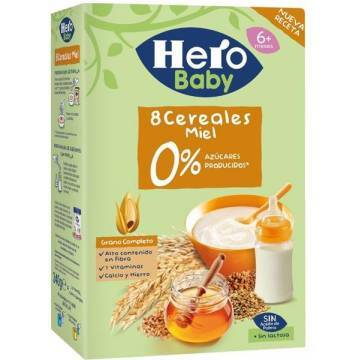 Readily digestible, so babies can sleep well. 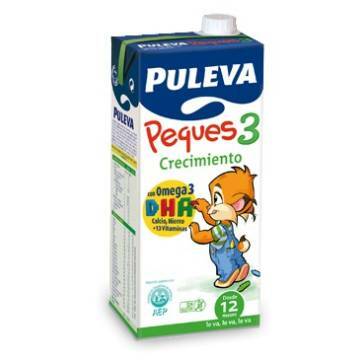 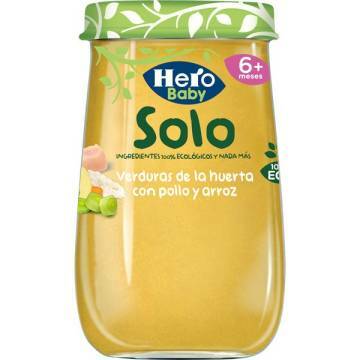 With olive oil and other vegetable oils providing the essential fatty acids necessary for babies. 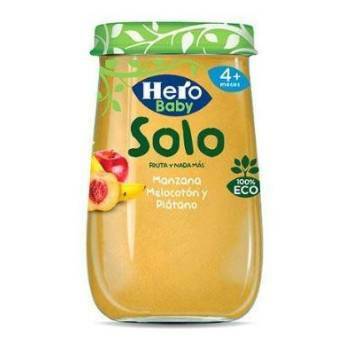 Low salt content, as required by the organism at that age. 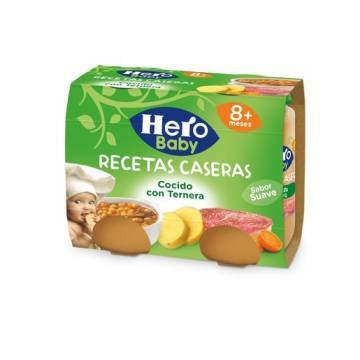 After the 6 months babies can eat meat such as chicken, beef and lamb. 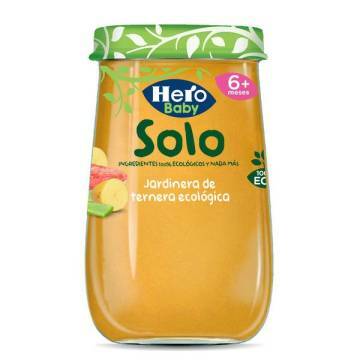 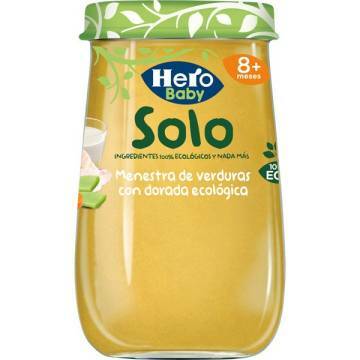 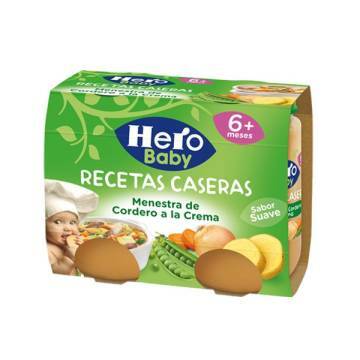 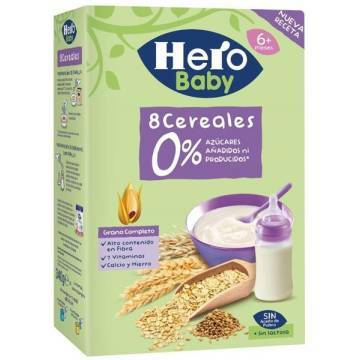 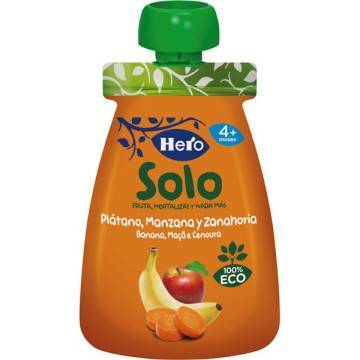 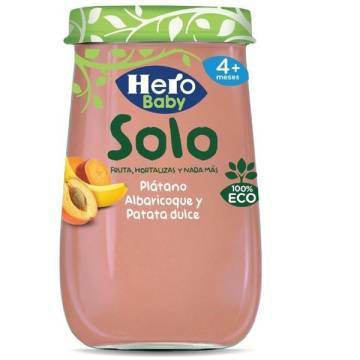 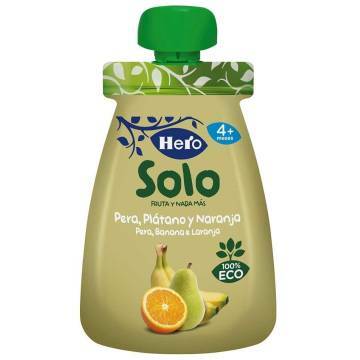 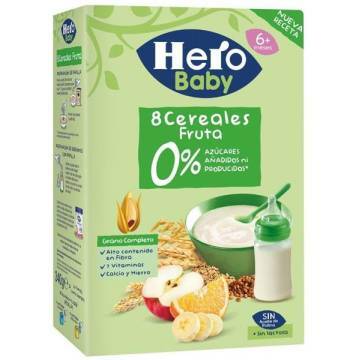 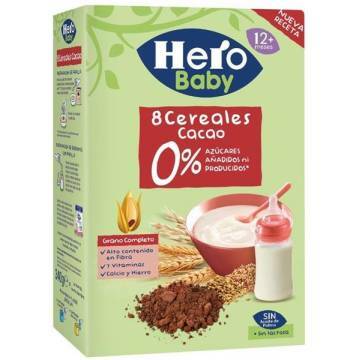 Hero Baby offers you a wide range of Jar Foods with Meat that will provide the right amount of proteins and vitamins babies need for healthy and balanced growth. 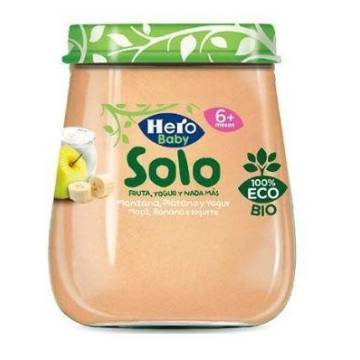 Our Jar Foods with Meat and olive oil have different textures to accompany babies on their nutritional journey. 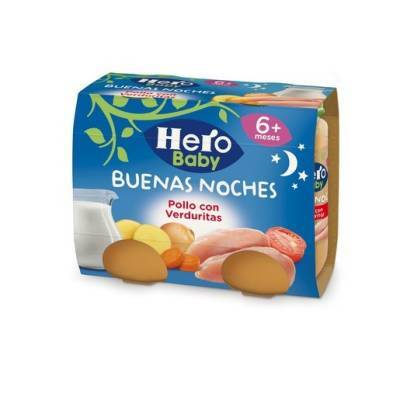 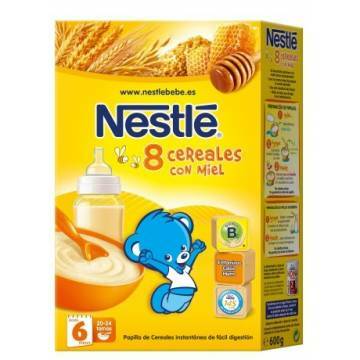 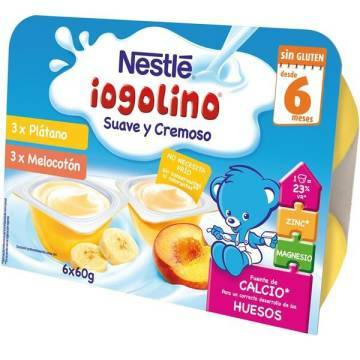 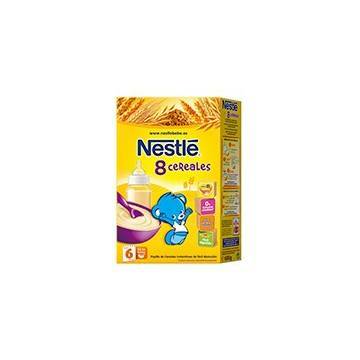 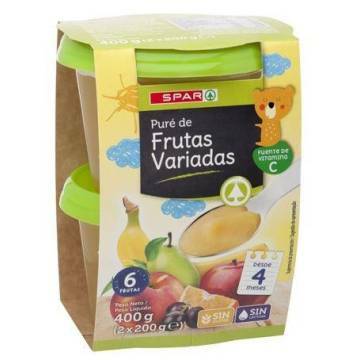 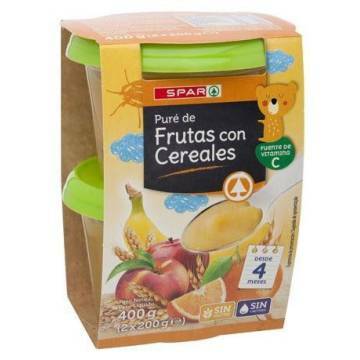 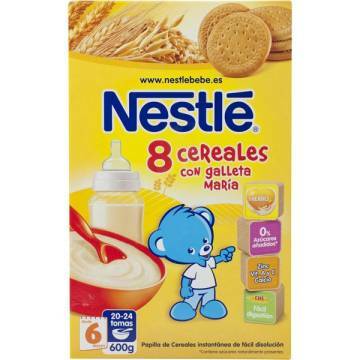 These are an ideal dinner for babies because they aid in digestion and assure a good night’s sleep.